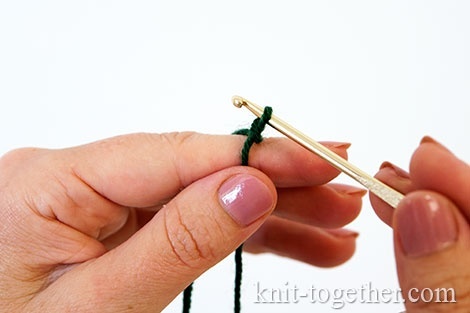 During crochet in round we often use initial ring, into it we making the first round of stitches. It can be to made of chain stitches or using Sliding Loop. In some sources sliding loop called as Magic Ring. Sliding Loop allows to make invisible, dense and well adjustable ring. Sliding Loop you can be done in various ways. Let's consider the most simple and convenient ones. 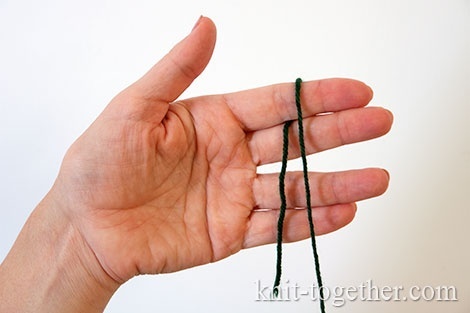 Put the free end of the yarn on the left palm as shown in the photo. 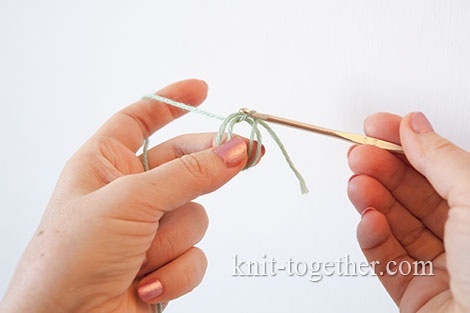 Wrap the working end of the yarn through the index finger. 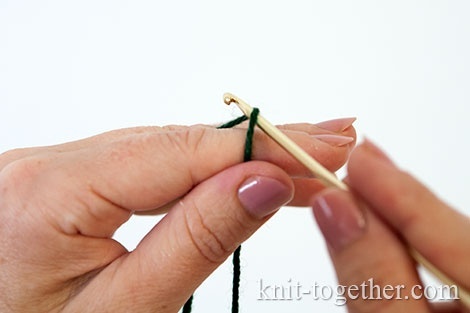 Insert your hook from right to left under yarn which lies on the thumb. Grab the yarn and pull it through loop on hook. We made the Sliding loop. 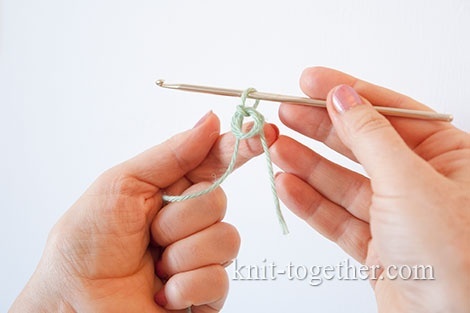 Make necessary number of stitches (indicated in the diagram) into it, and then pull the free end of the yarn to tighten ring. 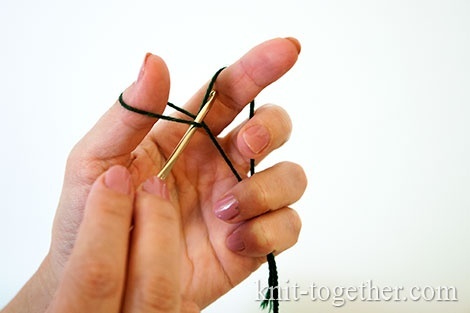 The first step is same as in method #1: put the free end of the yarn on the left palm and wrap it through the index finger. 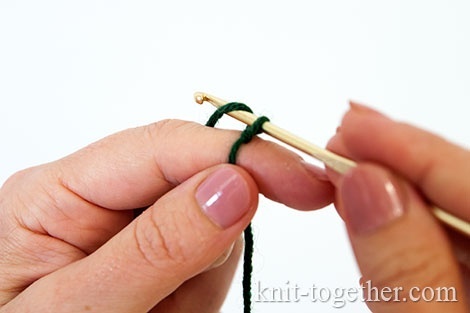 Then wrap the working yarn around the thumb from the bottom up. In the formed loop insert the hook from the bottom up and grab the yarn. 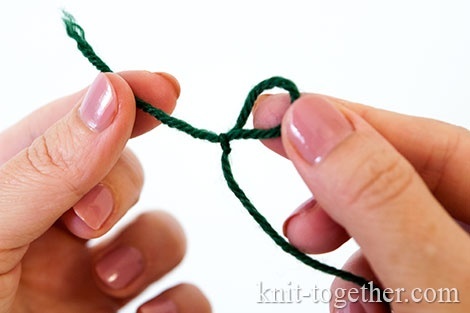 Pull the yarn into loop and tighten the knot. You get the sliding loop. 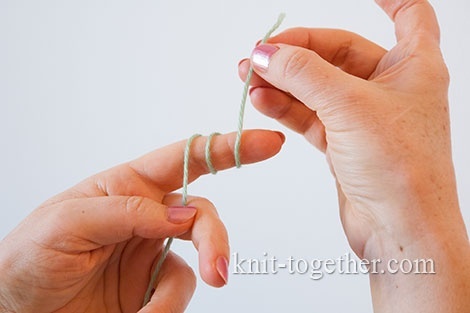 Wrap thread around index finger a twice. Take a formed ring off the finger and grab it with thumb and middle finger of the left hand. 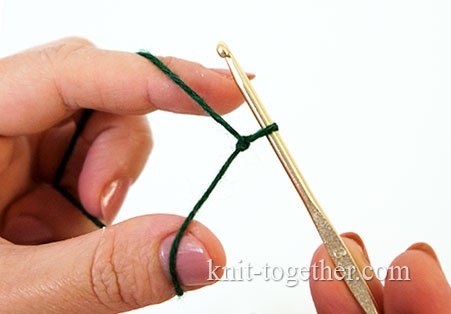 Grab the working yarn with the hook and pull it through ring. 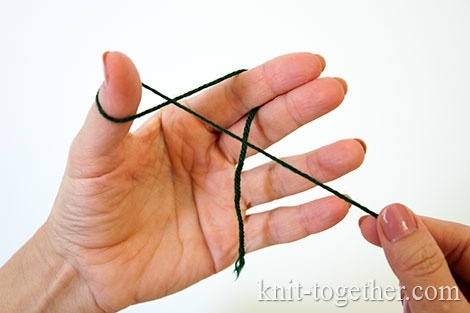 Again grab the working yarn and pull it through formed loop. Please note - in the first two cases the sliding loop is single, in the third - double.